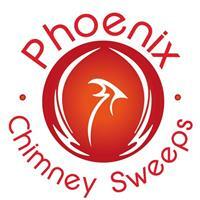 Phoenix Chimney Sweeps Ltd - Chimney Sweep based in Hartley Wintney, Hampshire. Hello and thanks for looking at our page! A growing company with a loyal customer base, we recognise the importance of providing a trusted and customer focused chimney sweeping service. Stuart is a serving member of the fire service and Chris is also a retired fire fighter. We have a wealth of knowledge on chimneys and fire safety advice. We are now using the latest rotary power sweeping equipment which will clean your chimney up to 3 times better than traditional sweeping.